career in four countries and five cities, teaching four programs. Rev. De Pazos is a conscious advanced channel for Masters of Light from this planet, galaxy and Universe. She is a Healing Practitioner through laying on of hands, also astral travel. Additionally, she opened and aroused Kundalini for years. She is author of two books and a lecturer. With her first book: Past Lives, Universal Energies and Me, she went in Miami, Florida to four Borders bookstores and three Barnes & Noble, throughout 2002 and 2003. She brought some of her students to channel the aura from the audience or she did regressions free of charge. Rev. De Pazos' new second book is a strong but necesary book: Relationships & Careers for this Millennium is the title. Then you have found your path to home! CCWH, Community Chapel for Wholistic Healing. Founded in 1977 by Rev. 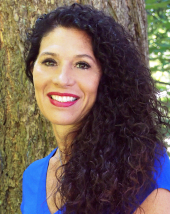 Michelle Lusson has weekly chapel services in Herndon,Va, also offers, Channeled Readings, Pastoral Counseling, Workshops, Healing Services, Classes, Light Fairs, Pot luck dinners, charity work, travel, and other opportunities for spiritual growth. 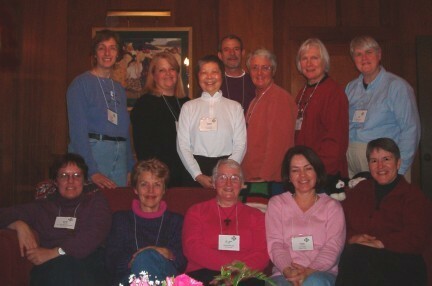 Visit our website at WWW.CCWH.COM to learn more about us and our community. 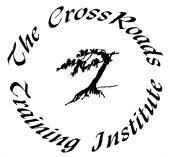 We teach classes and provide other services through our school in Saskatoon, Canada. We also travel throughout parts of North America to teach, lecture and provide specialized sessions for clients and students. 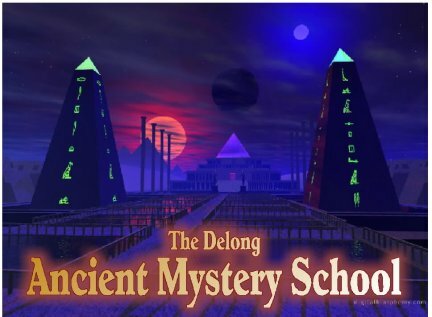 Our school is based on some of the teachings of the ancient mystery schools that existed in Egypt and other areas of the Ancient World. 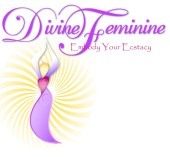 The Divine Feminine Institute offers a curriculum and platform that gives the transformative wisdom of feminine energy a way to express itself through the hearts, minds, and bodies of individuals. 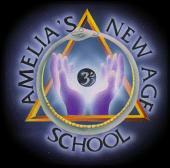 We share the wisdom and teach the skills to cultivate this life force within. Our profound and lighthearted classes enhance enjoyment of life and help cultivate our essential core love. Our multifaceted approach facilitates people’s recognition, development, and expression of their talents in the world. We provide healing for emotional and physical imprints that limit pleasure and confidence in our sensual and sexual relating. We integrate Eros, the highest expression of sexual love, with Logos, the divine reason that orders the cosmos. 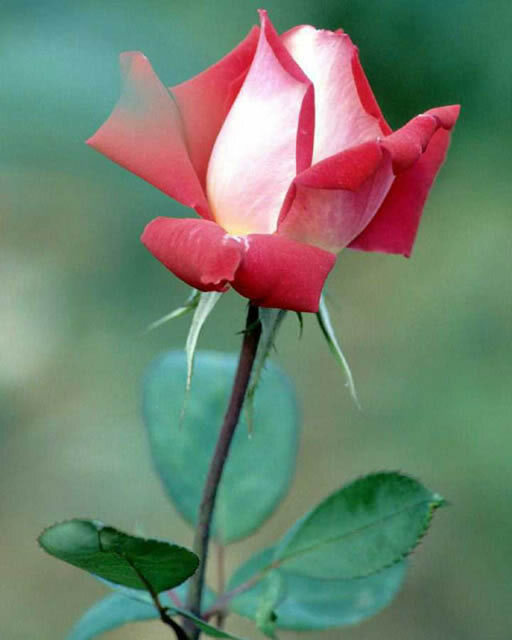 We encourage people to nourish the life force within and honor all relationship as sacred. 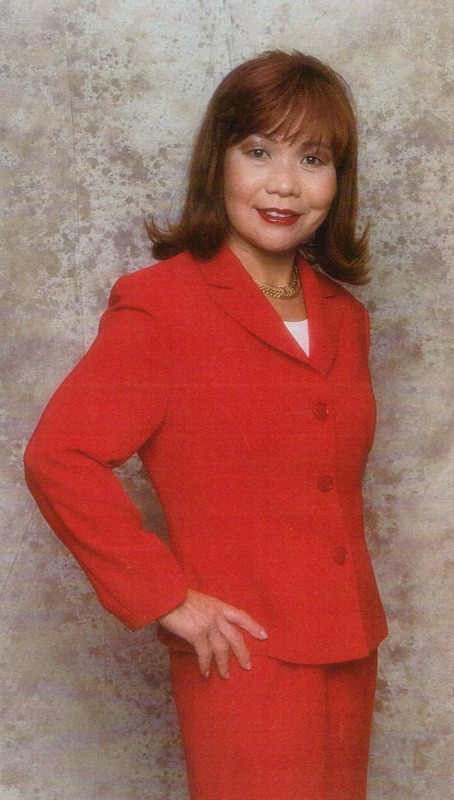 Dr. Bonita Ann Palmer,MD,MFT,DASD,MDiv is a private practitioner of Jungian Psychotherapy and Spiritual Direction, and serves as Executive Director of the Formation for Healing Ministry Program, a two-year training program for mainstream ministers of religious healing. She is also a Consultant for Complementary Care for hospitalized patients at St. Luke's Hospital, San Francisco providing Reiki Touch Therapy and Guided Imagery for self-healing. She works especially with artists, healers, and spiritual seekers. Holistic therapy integrating guided visualizations and healing with the human energy field. Also Hypnotherapy recordings and guided journeys to empower processes of inner growth. Therapy. Meditation and world music. 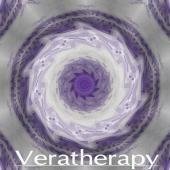 The healing sounds of Veratherapy. Clients and site visitors can order from the cataglogue or have a CD specially made for them, perfectly tailored to their needs and using their name. This is an exclusive service world-wide! The Essentials of Craniosacral Biodynamics seminar syllabus is complete on its own as an introduction to the CS Biodynamic practice and is also the first of ten seminars for the Craniosacral Biodynamics 700 hour foundation course. 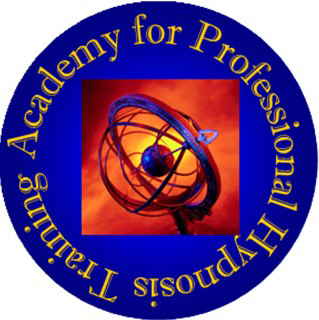 Practitioner status or equivalent is a prerequisite for the foundation course. The Awakening the Energy Healer Within™ is a program of four dynamic, experiential, and life-transforming trainings open to anyone seeking a quantum leap in their spiritual and personal growth. As a form of integrative energy medicine, LaHo-Chi has been effectively practiced nationwide by various complementary and conventional health care practitioners. This spiritually progressive and comprehensive program combines experiential development of subtle energy healing and subtle energy perception with the emphasis on the human energy field, higher dimensional energies, transpersonal states of consciousness, and other vibrational healing experience and knowledge. Shamanism, shamanic study, personal transformation, well being. The LightSong School of 21st Century Shamanism & Energy Medicine™ is dedicated to the cultivation of thriving, interlaced communities of well beings through the exploration and practice of shamanism and alternative energy medicine. Founded in 1994 by healer and author Jan Engels-Smith, LightSong offers courses that blend core shamanism with contemporary principles of healing. These courses are designed to serve 21st Century shamans and seekers alike. Jan's philosophy is to assist individuals in gaining their own personal empowerment, which in turn promotes self-healing, better communities, and a healthier world. 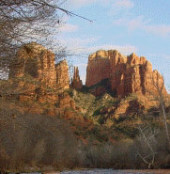 The LightSong School of 21st Century Shamanism & Energy Medicine™ (http://www.lightsong.net) is a culmination of decades of experience as a Shamanic Practitioner and Counselor and as a teacher. 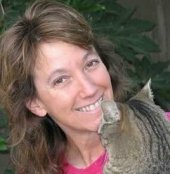 In addition to being a Shamanic Practitioner, Jan is also an Usui, Tibetan, and Karuna Reiki Master ®, a Reconnection Practitioner, a Licensed Professional Counselor, a Chemical Dependency Specialist, a Marriage and Family Counselor and a Hypnotherapist. Ancient Rainbow Conscious Healing (ARCH): Return to Oneness with the Divine Source! Re-build the bridge to Oneness! Ancient Rainbow Conscious Healing (ARCH)is an amazing vibrational healing modality that has the capacity to heal instantaneously! 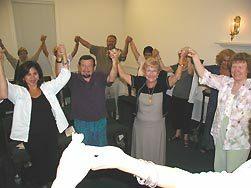 Through hands-on or distance healing ARCH sends all of the frequencies of life force energy (chi, ki, prana...it is known by many names) into oneself or someone else. Because ARCH contains all frequencies it can work on any "dis-ease." We think we know how the universe works, or the body, mind or emotions; but Truth in Consciousness is very different. Truth in Consciousness has as its foundation understanding: we are eternal. How can we include that perspective? Explore an Emotional Model of Healing and Unity.